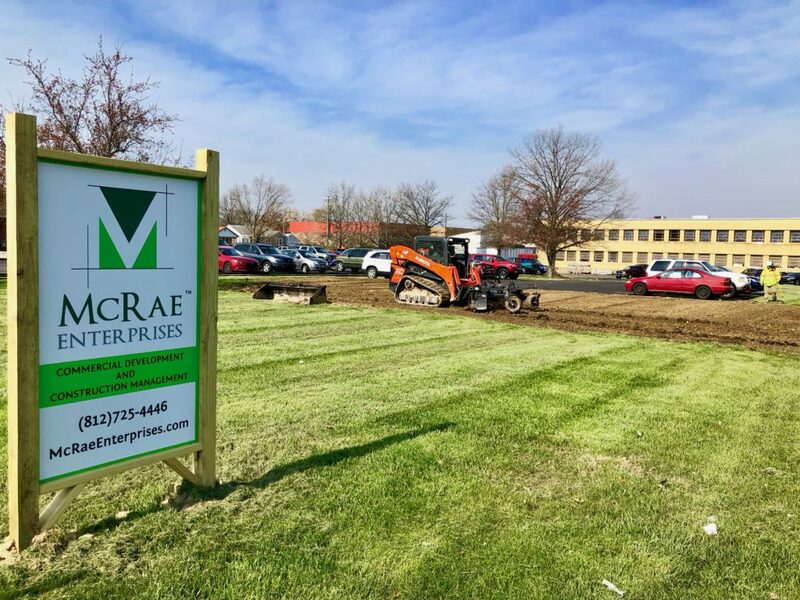 McRae Enterprises, LLC performs varying amounts of trades ‘in-house’. This ability allows McRae Enterprises, LLC to adapt, control and manage better than most by having these capabilities. 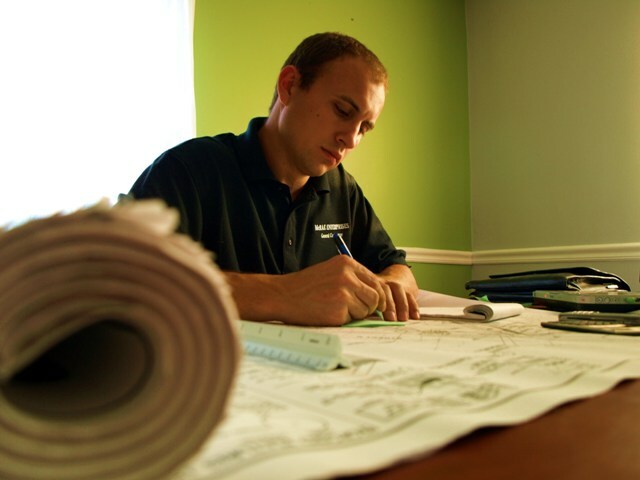 Construction is the backbone of our company, and you will be glad to call us your building partner! McRae Enterprises, LLC boasts a safety record better than industry standards, with an E-Mod Rating of .97. Depending on the project scope, varying amounts of work is performed in-house. 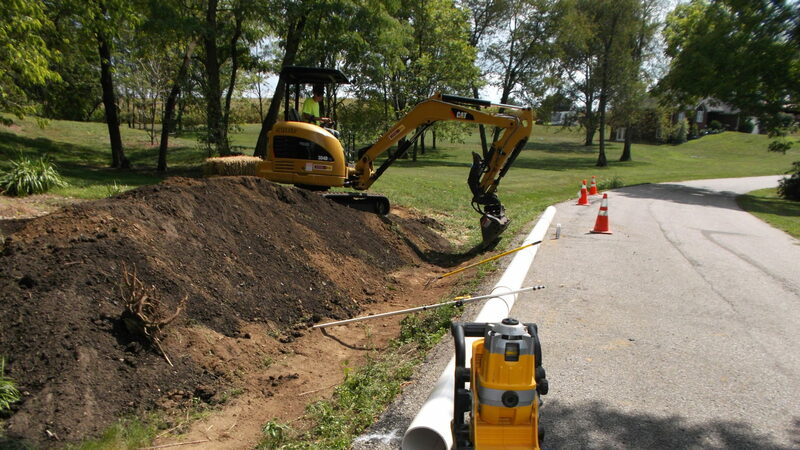 Other work is performed by trusted and experienced sub-contractors. Night & weekend work is frequently employed, as a method for minimizing operational disruptions.